On Monday 21 January 2019, the Prime Minister, Head of Government, H.E. 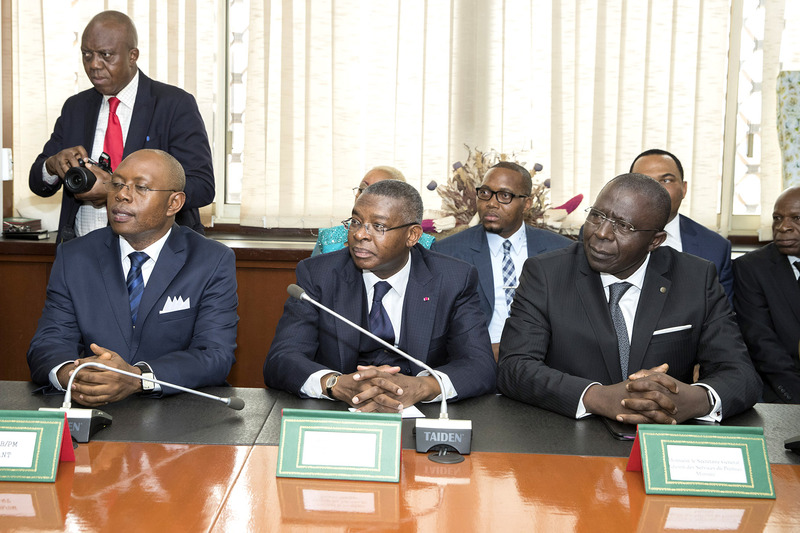 Joseph Dion Ngute, installed the newly appointed Director of the Prime Minister’s Cabinet, Mr. BALUNGELI CONFIANCE EBUNE. 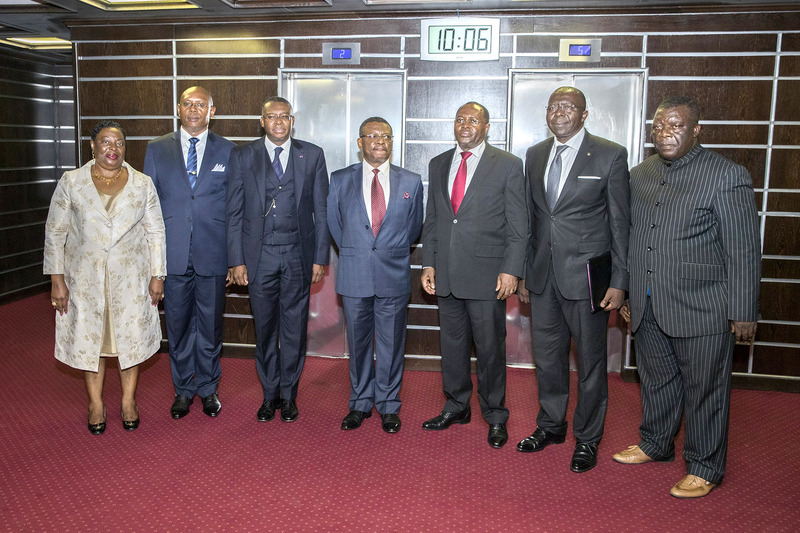 He was appointed on 17 January 2019 by the Head of State, alongside Senior Police Officer Walter Nwanja, who now occupies the position of private secretary of the Prime Minister. 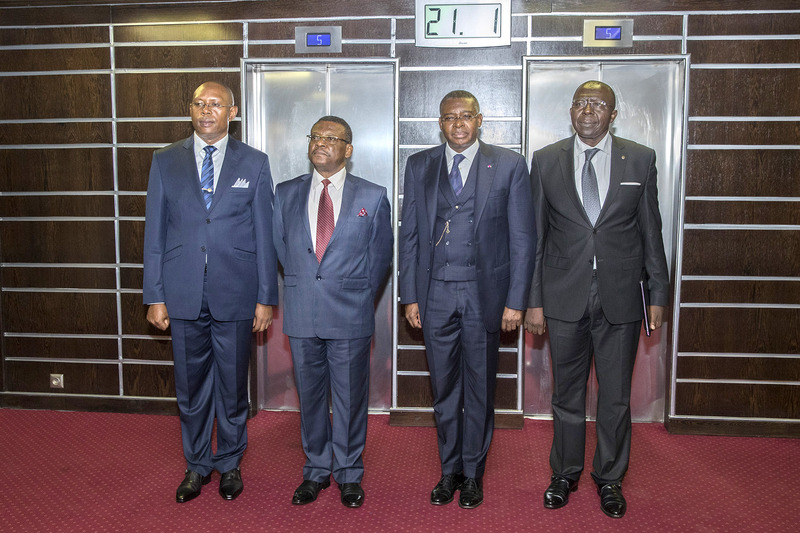 During the ceremony, the Head of Government congratulated the outgoing Director of Cabinet, Paul Ghogomu Mingo, appointed on 4 January 2019 as Minister in charge of Special Duties at the Presidency. 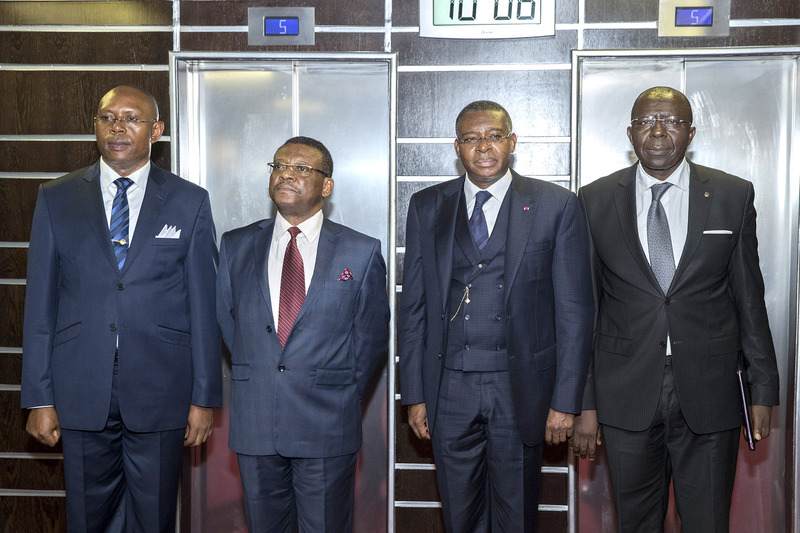 Present at the commissioning ceremony were the Secretary General at the PM’s Office, Seraphin Magloire Fouda, his deputy, other close aides of the PM, numerous personalities, including the Governors of the West and South-West Regions, and friends and family. 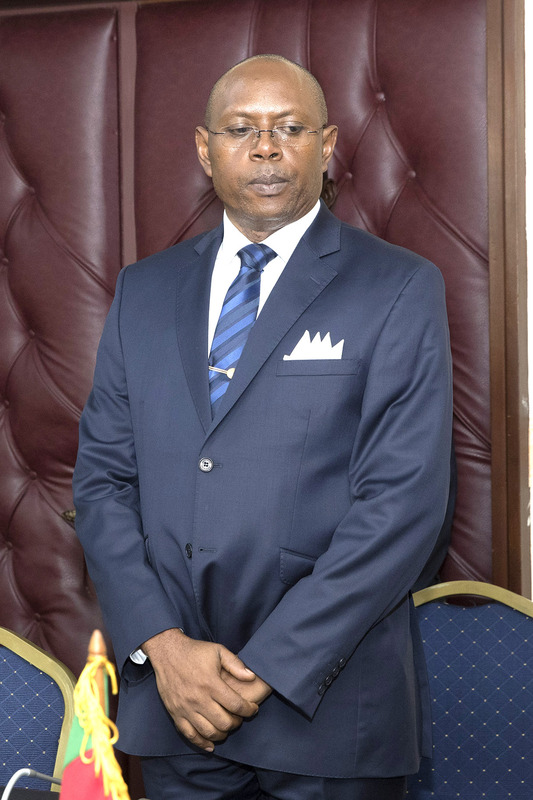 Born on 1 September 1969 in Toko, Ndian Division, Mr. Balungeli Confiance Ebune studied at the University of Yaounde and the National School of Administration and Magistracy where he was trained as a civil administrator. Upon graduation, he worked at the Ministry of the Public Service and Administrative Reform. Thereafter, he was posted to the Fako Division as First Assistant to the SDO in 2000. 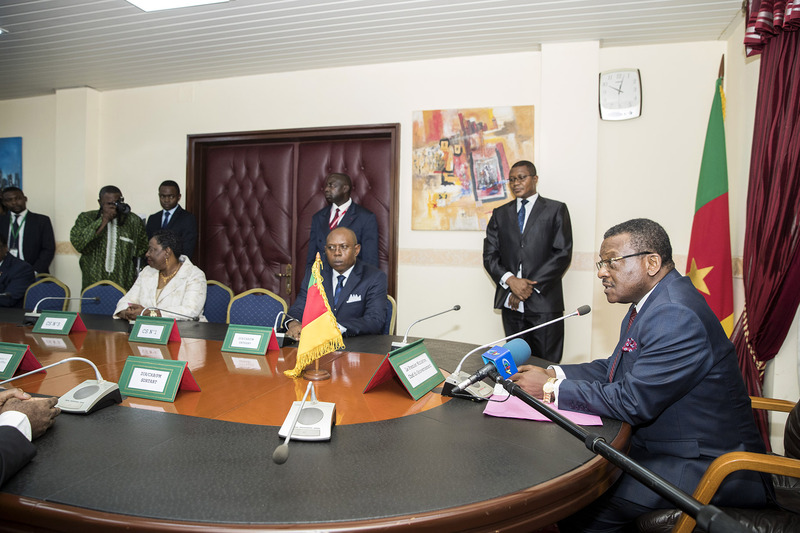 He served as Divisional Officer, first in Tiko from 2003 to 2008, then in Bamenda III, from 2008 to 2010. 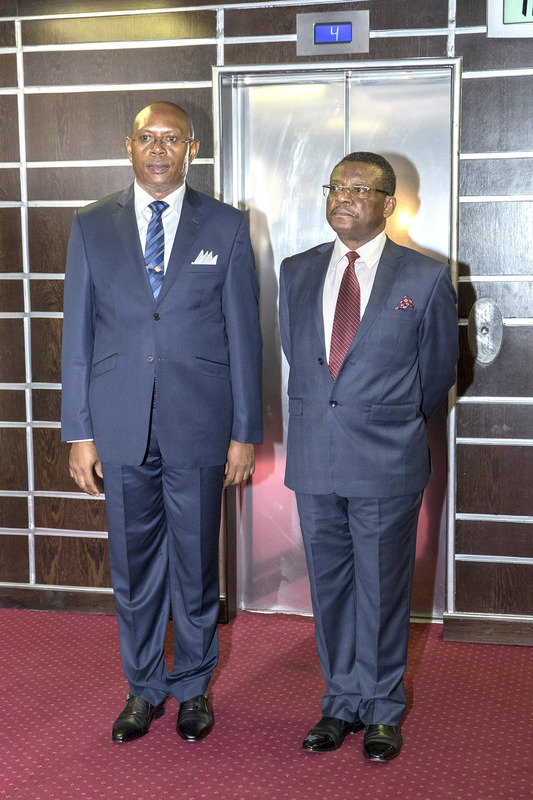 In 2010, he was appointed Secretary General of the Governor’s Office in the North-West Region, where he served for two years before moving to the North as SDO of Mayo Louti. 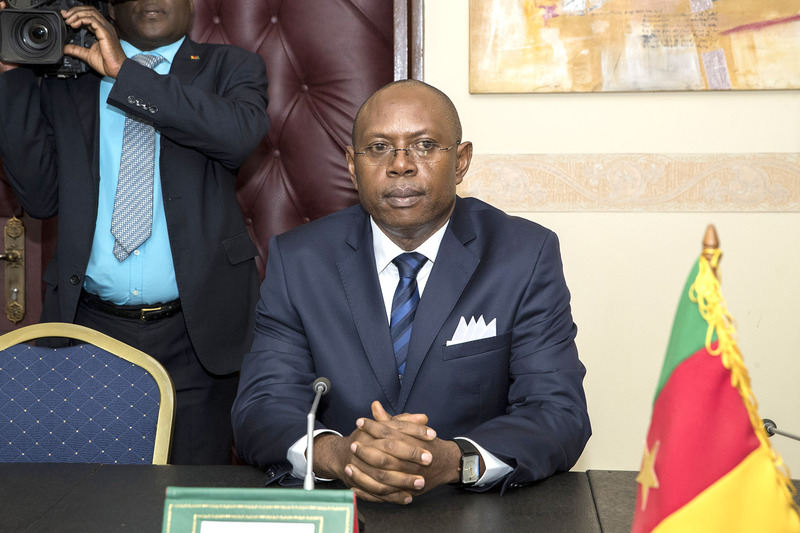 After five years in this position, Mr. Balungeli Confiance Ebune was appointed SDO of the Menoua Division, a position he held until his recent appointment. He is married and a father of four. 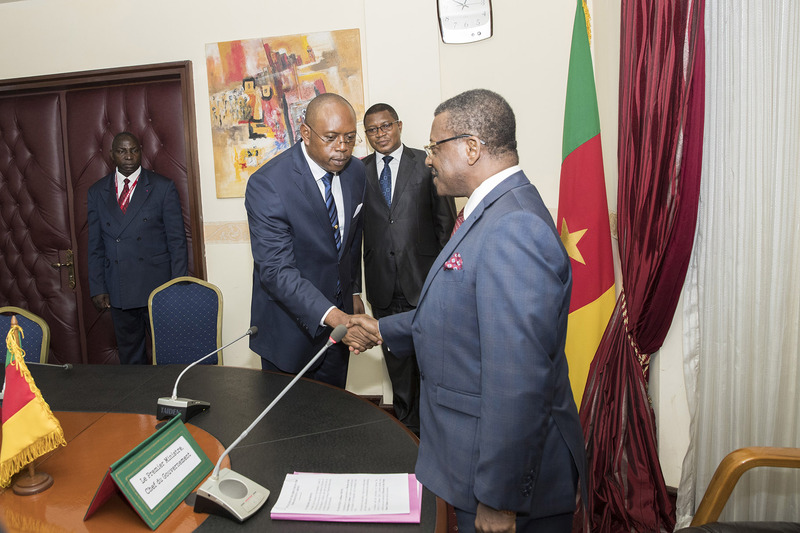 His appointment comes at a sensitive time when delicate issues are at stake, given that the Prime Minister’s Office has been at the forefront of the Anglophone crisis. 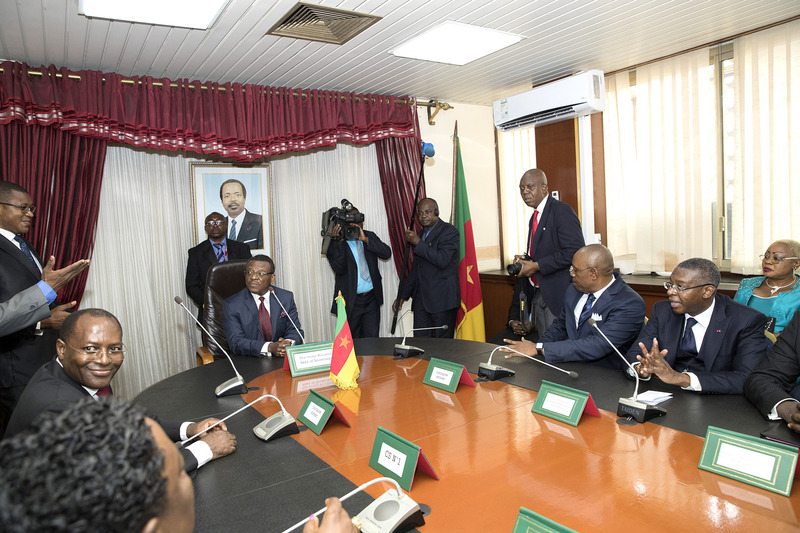 During the ceremony, the Prime Minister urged the new Director of Cabinet to work hard and to beloyal to State institutions. 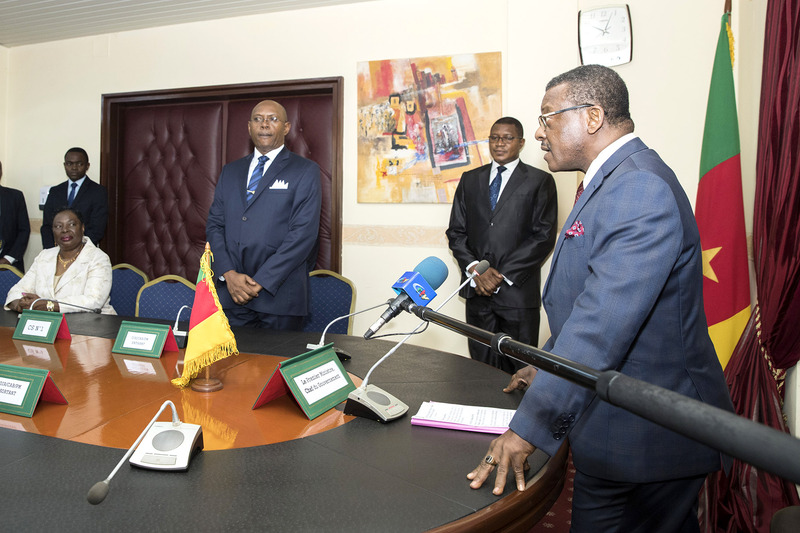 With the Prime Minister’s team complete, he can now set out to work on the roadmap prescribed by the Head of State during the Council of Ministers on 16 January 2019 where he was given the arduous task of coordinating Government action to help Cameroon attain emergence by 2035.